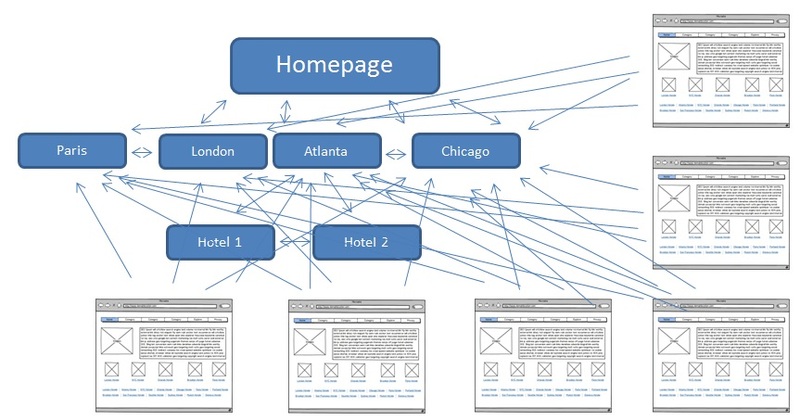 A website is technically defined as the collection of web pages connected with each other. But For any business, a website is its online portfolio. For a website designer, the website is just a collection of code which is given a color pattern to make it attractive. But, do you know that the design of your website matters a lot in SEO (Search Engine Optimization). Yes, you heard it right. Your website design is a prominent factor in search engine ranking. So, below is the list of top 7 web designing flaws degrading your SEO ranking. 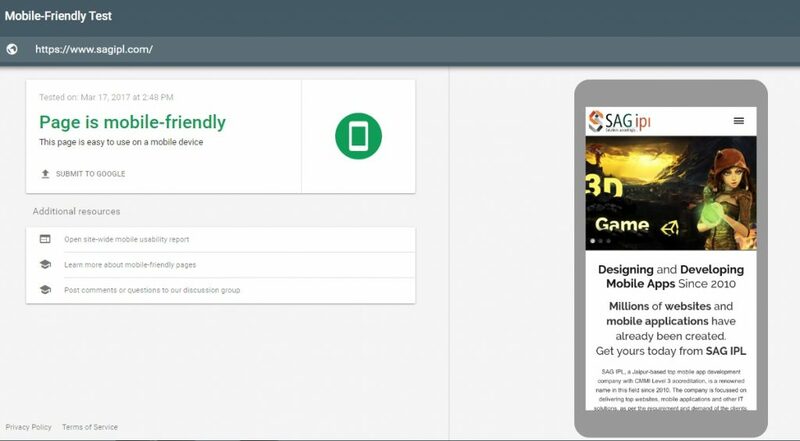 Google recently announced an update called Mobilegeddon which declared that from now onwards, Google will give priority to mobile-friendly sites. If your website is not device friendly, then you must start editing your site to make it a mobile-friendly website. For a designer, once a site is live, there will not be any issue from their point of view. But, there are many cases when some of the web pages are deleted for some reason. Those pages lead to 404 errors. From an SEO point of view, 404 errors put a negative impact on your website. 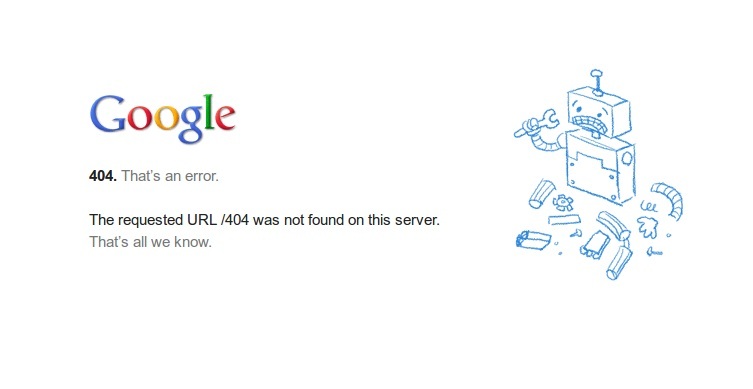 So, check out all 404 error using Google Webmaster Tools and either redirect them or remove them from search engines. Usually, to make an attractive website, Flash is used in an excess amount. Flash is used to make creative sites, but according to Google guidelines, excessive use of Flash on a site is harmful in terms of SEO rankings. Use the flash wherever important, but don’t avoid content for it. Pop-Ups are used as a Call to Action in countless websites. But, many popups become so annoying for the user that it deflects them and force them to close the site without even entering it. This causes an increase in Bounce rate as well as degrades the user experience. It’s not advised to neglect popups completely, but they must be used whenever appropriate. 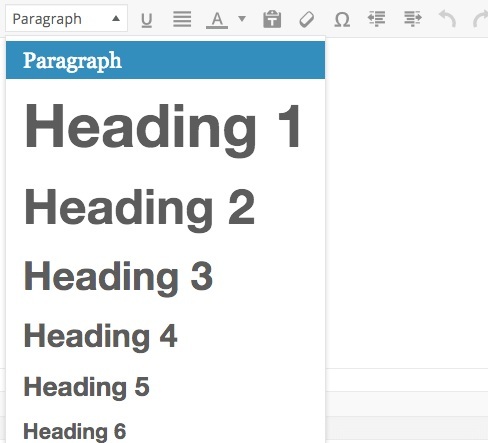 For a visitor, no variation can be observed in a website using heading tags and another one which is not using heading tags. But for SEO, the use of these tags tells the search engine that the web page is emphasized on that topic. SEO acknowledges the use of Heading tags in the site and give positive consideration to it. So, use H1 to H6 tags as per their requirement. Breadcrumbs are what shows the symmetric order of your navigation. It tells you the order of your current page. It supplements the user will user-friendly navigation. But in its absence, a user finds it difficult to move back or any other location which seems annoying. If you are running an eCommerce website, then, you must add this trait to your website. A content is attractive, easy to read, but it remains incomplete until interlinking is not done. Links to internal pages within a website makes a link web of that site and SE consider that the web as a positive signal. So, where ever you find it appropriate, link your internal pages. If you are lacking any of the above-mentioned designing points, then consider investing in the professional web designer and correct them as soon as possible and experience the improvement in your website search engine ranking.